10. Strange Things Will Happen – The Radio Dept. 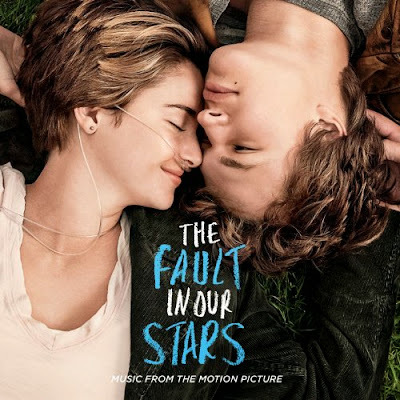 Hazel (Shailene Woodley) and Gus (Ansel Elgort) are two teenagers who share an acerbic wit, a disdain for the conventional, and a love that sweeps them on a journey. Their relationship is all the more miraculous given that Hazel’s other constant companion is an oxygen tank, Gus jokes about his prosthetic leg, and they met and fell in love at a cancer support group. 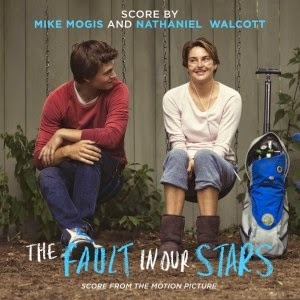 The movie soundtrack of The Fault in our Stars will be released on May 19, 2014. Score by Mike Mogis and Nathaniel Walcott.